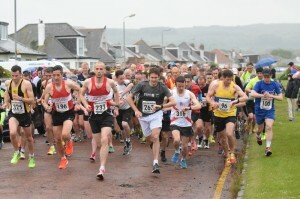 The Land O’ Burns 10k in Ayr, sponsored for the first time by UNISON, this year incorporated the West District 10k Championships. 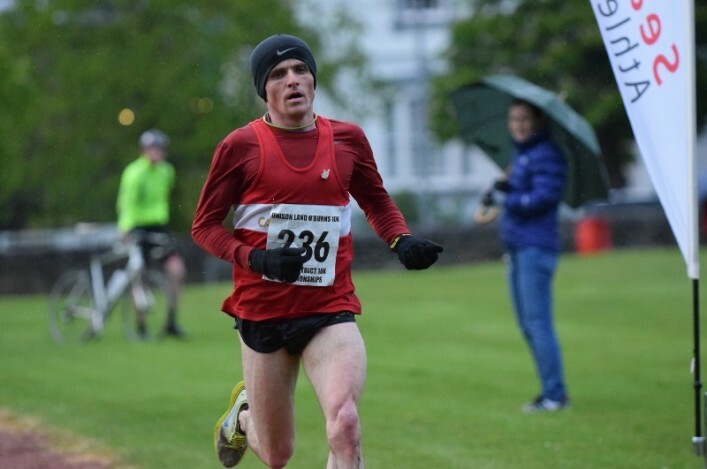 It was a good race despite the cold, wet and windy conditions as around 400 hardy souls braved the elements on Wednesday night. 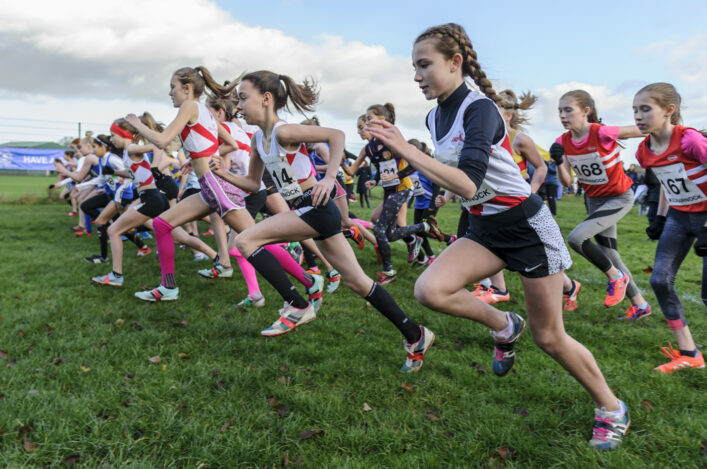 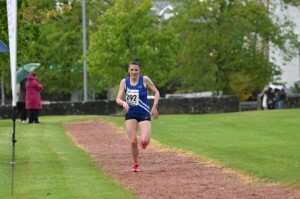 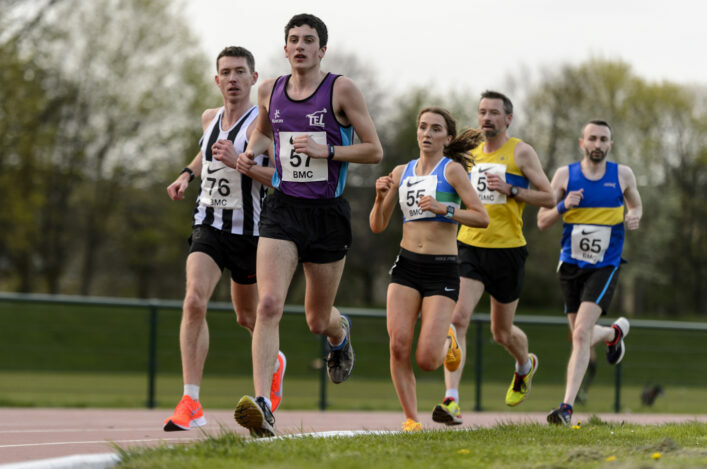 And, at the front of that big field, there were course records being broken by Ronhill Cambuslang’s Robert Gilroy (having a fantastic year of racing) in 31:27 and Kara Tait of Kilmarnock Harriers 37:17. 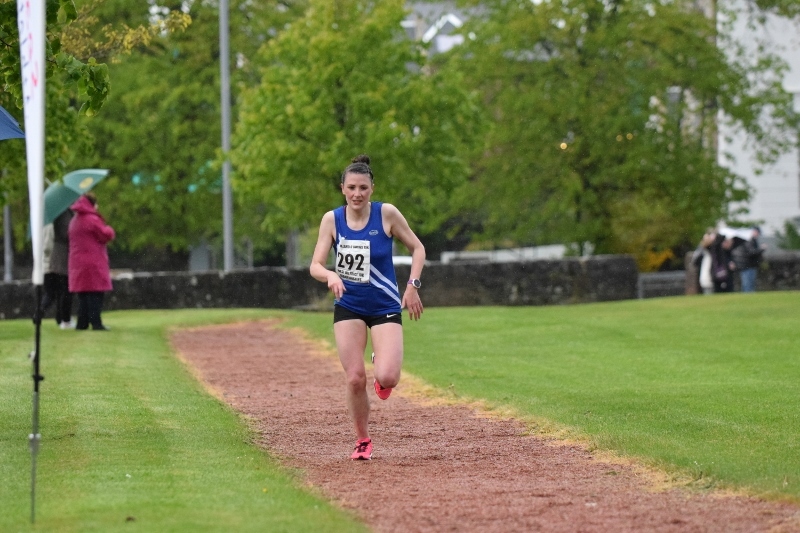 For Kara, it was a repeat of her 2014 success in Ayr. 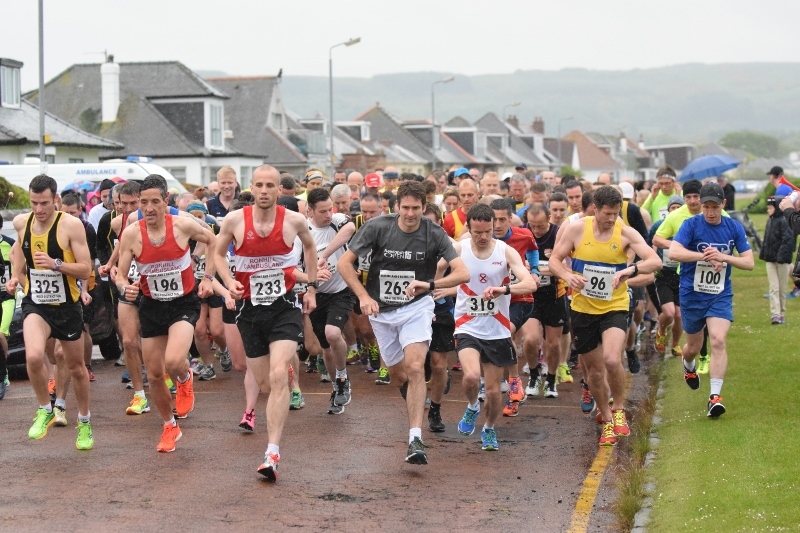 Many thanks to Ayr Seaforth AC, and in particular organiser Laurence Baker and his team, who year-on-year are building this event into a really good race, and to all the officials, volunteers and marshals who make this event possible. 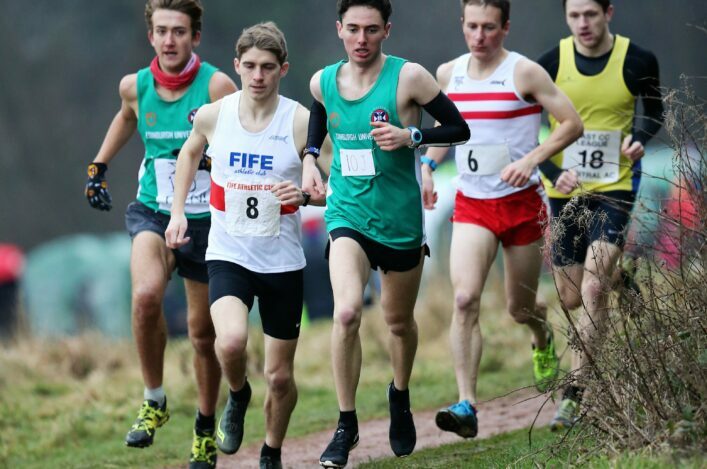 Campbell Peden, communications officer for the South Ayrshire branch of UNISON, said: ‘UNISON South Ayrshire were delighted to be part of such a prestigious local event.